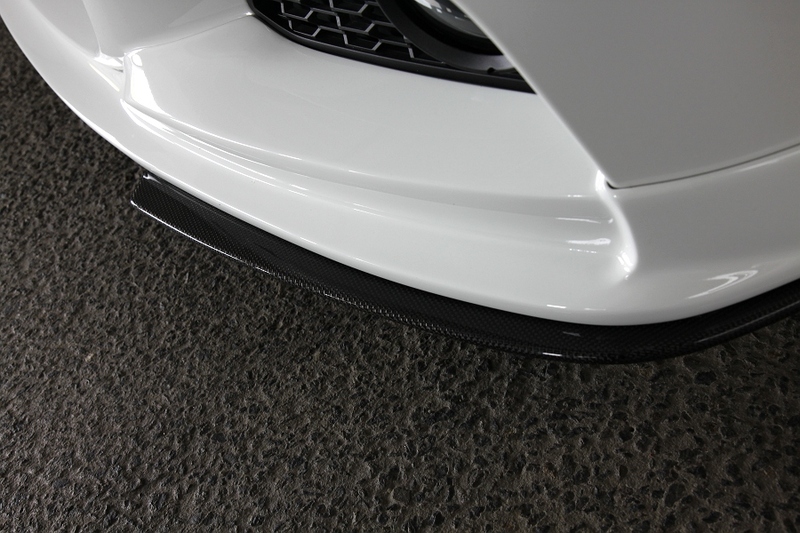 The set of Front Lip Spoiler and Under Splitter. 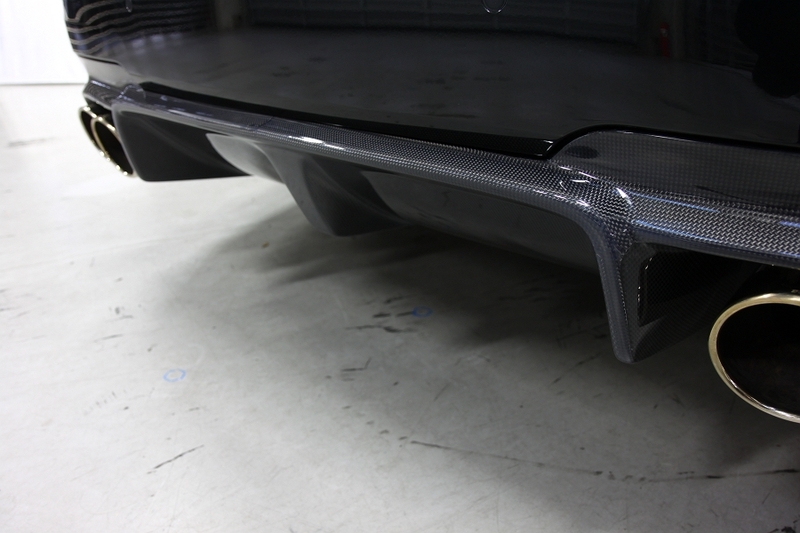 Carbon construction. 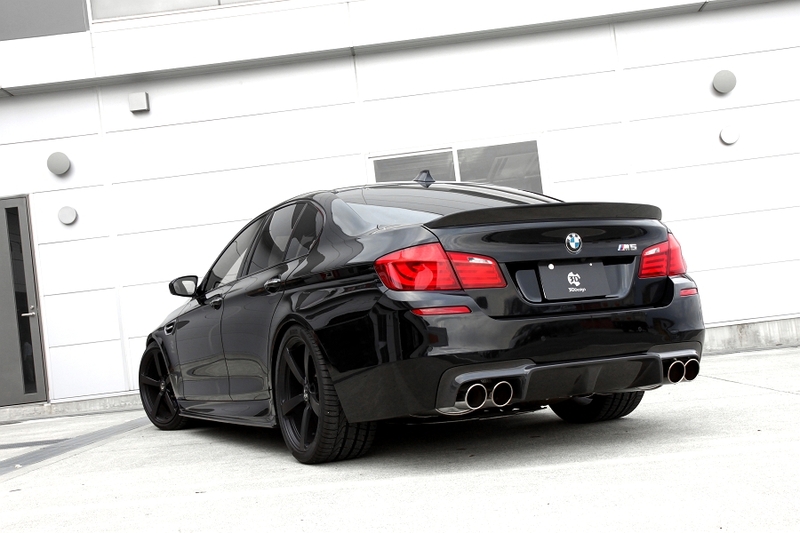 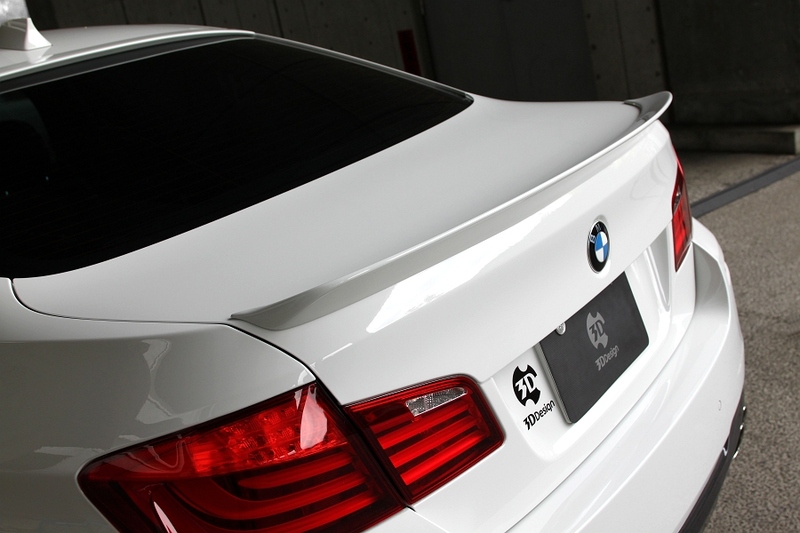 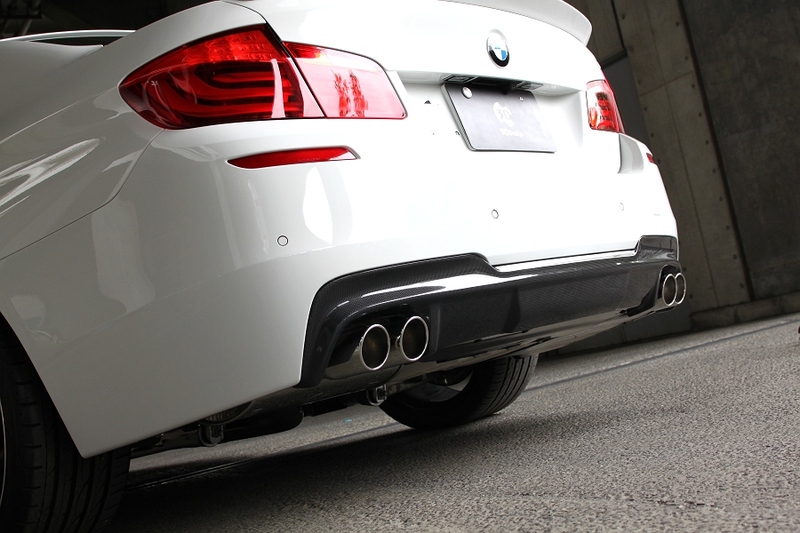 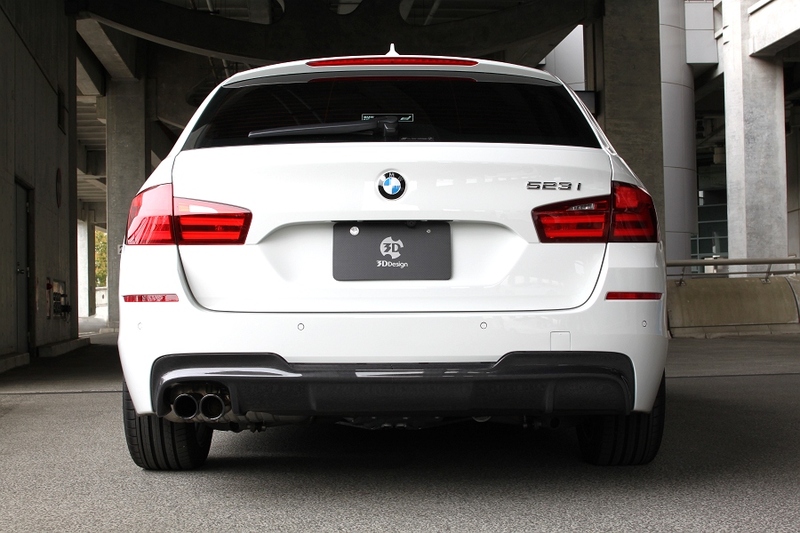 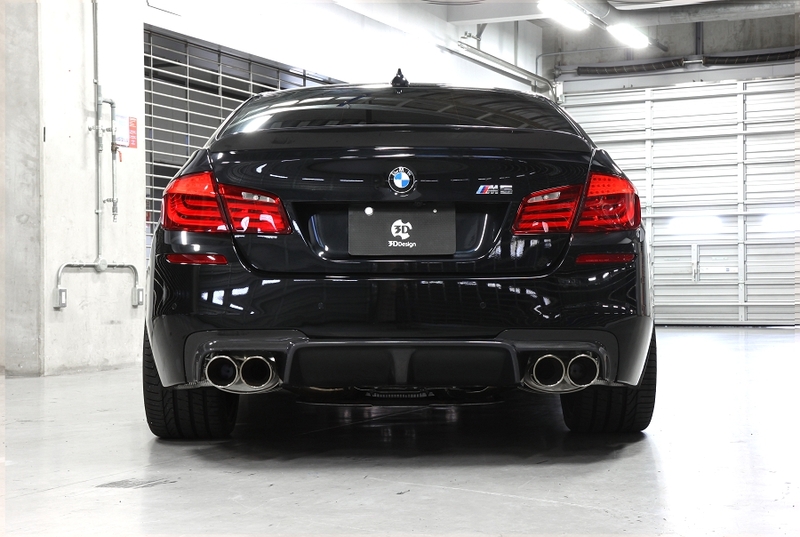 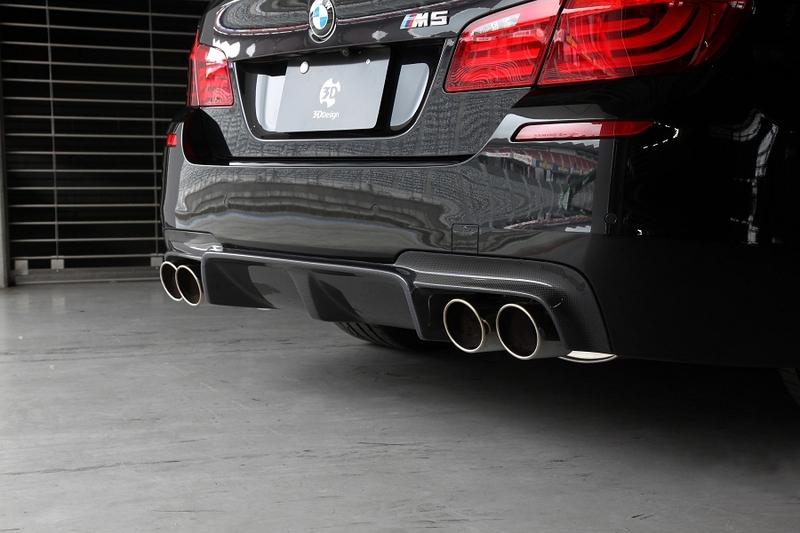 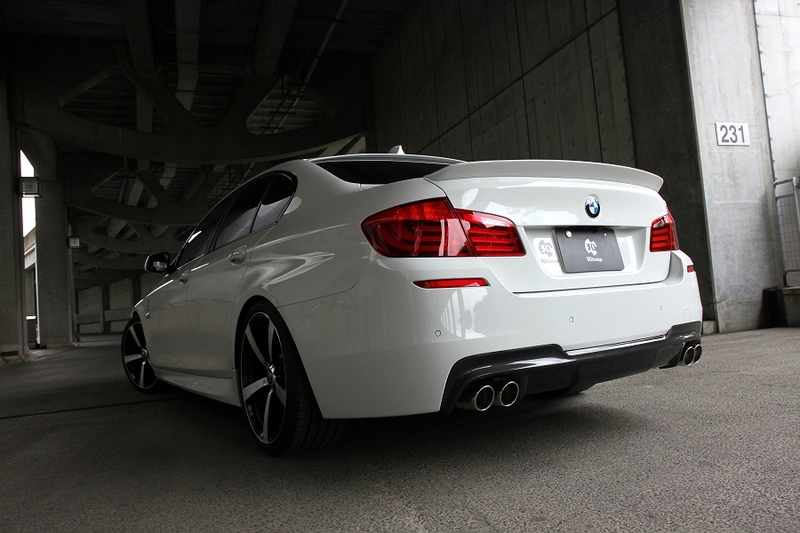 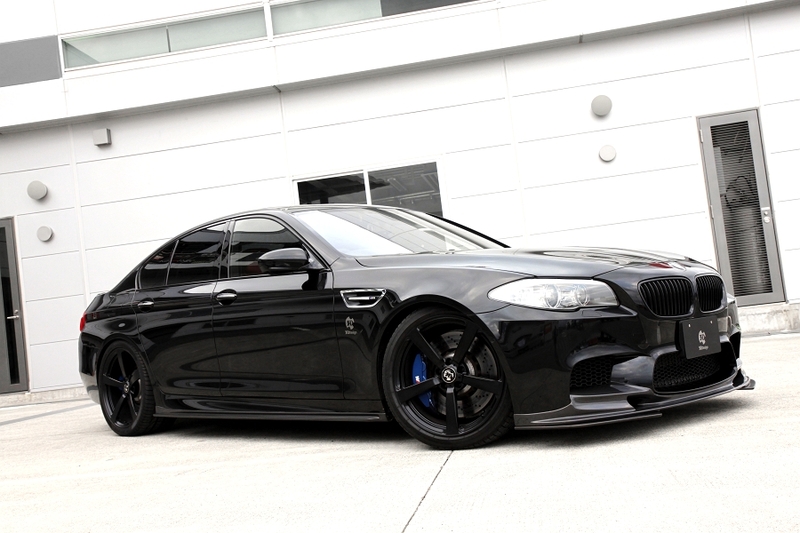 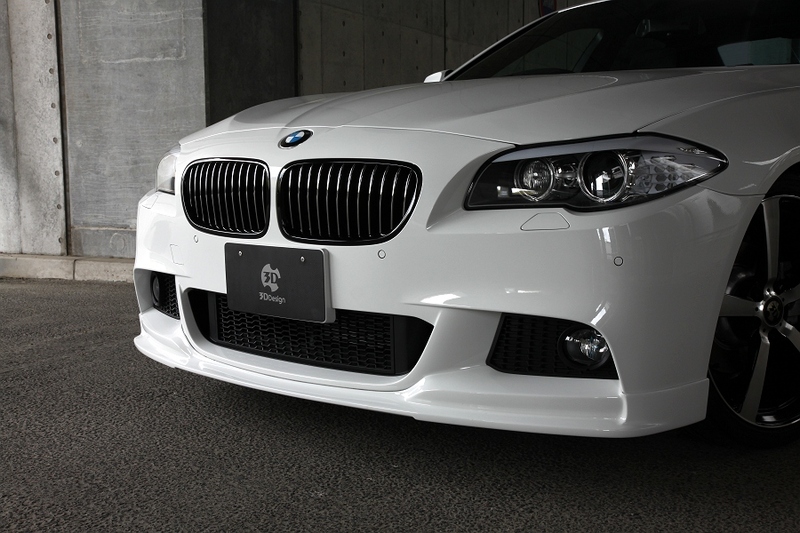 The spoiler attaches to M5 front bumper. 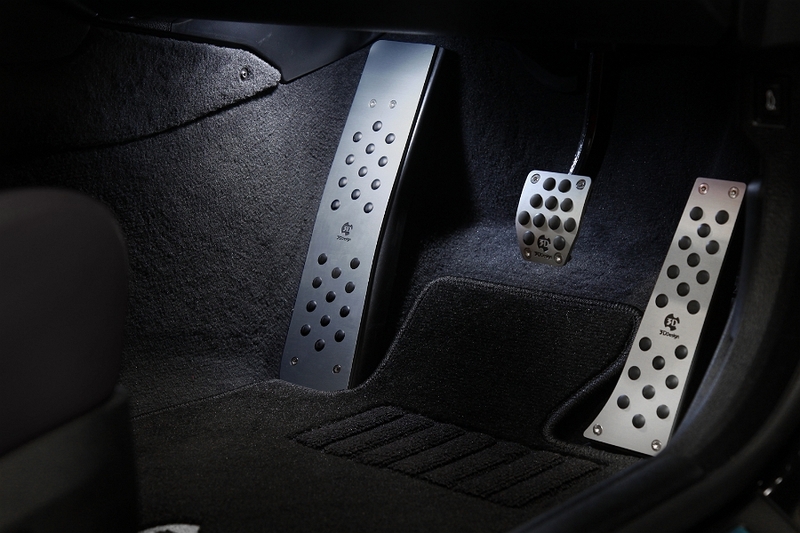 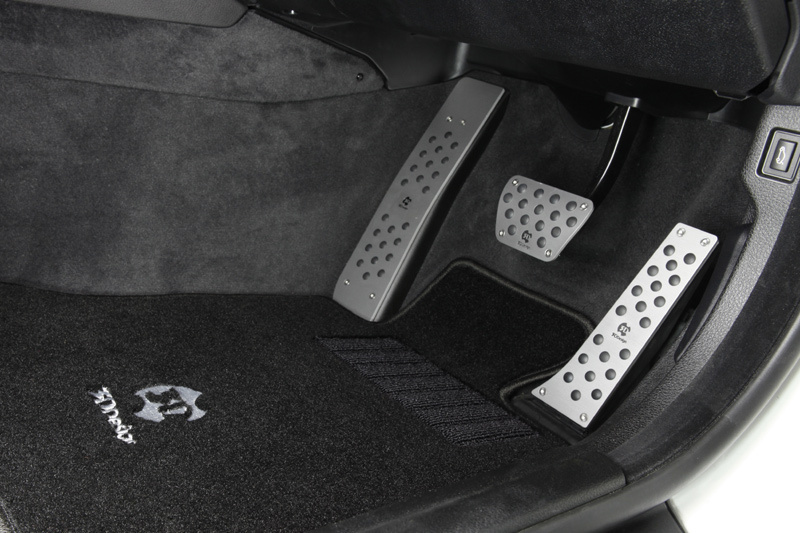 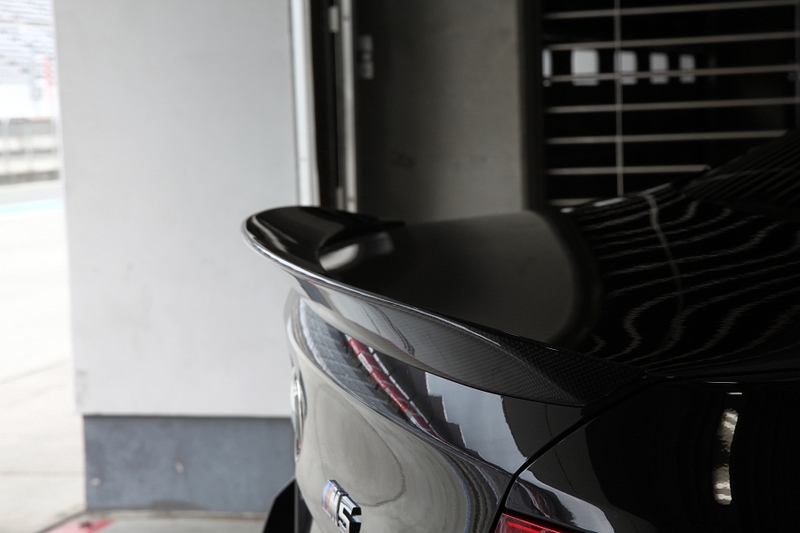 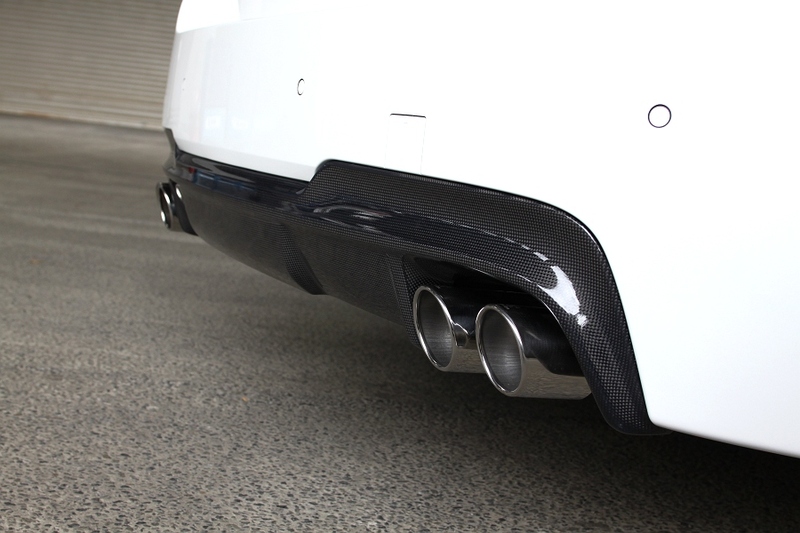 Hands-free tailgate opening function can not be worked with the Diffuser. 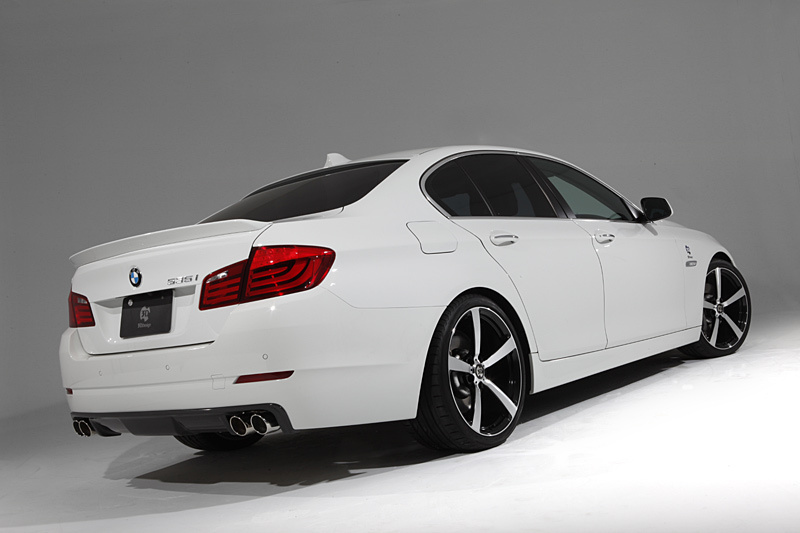 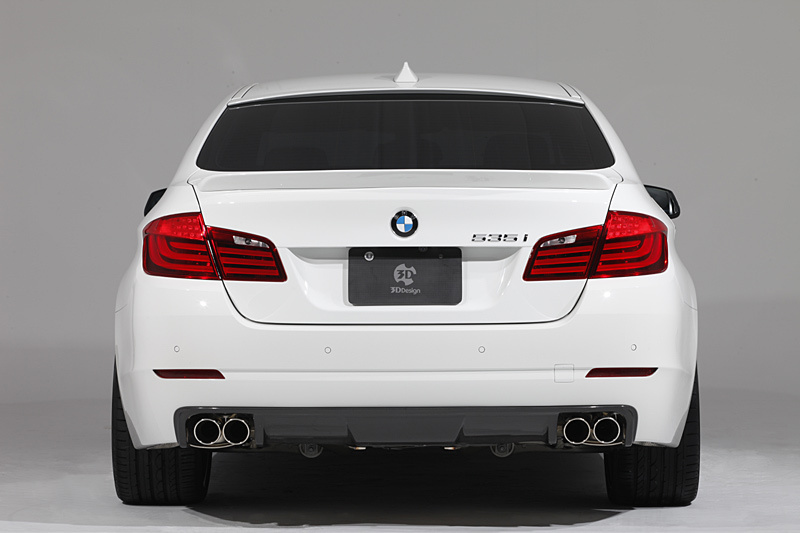 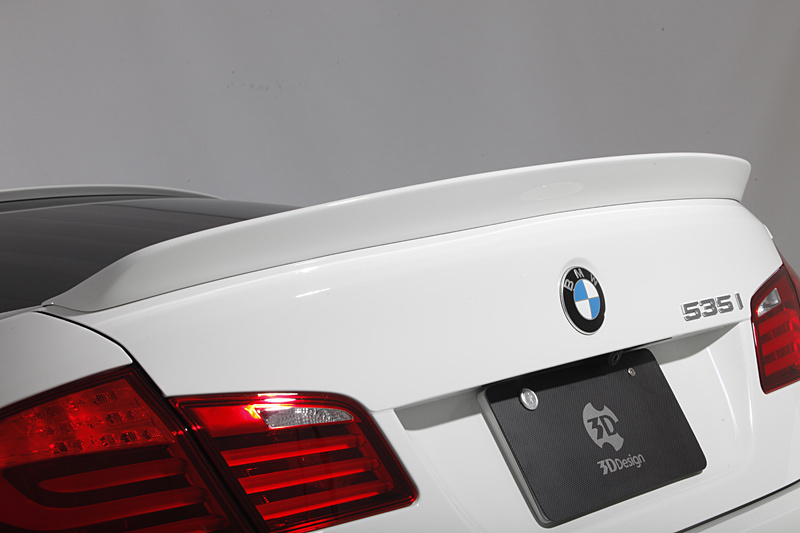 Spoiler attached to the rear trunk on all F10 sedan models. 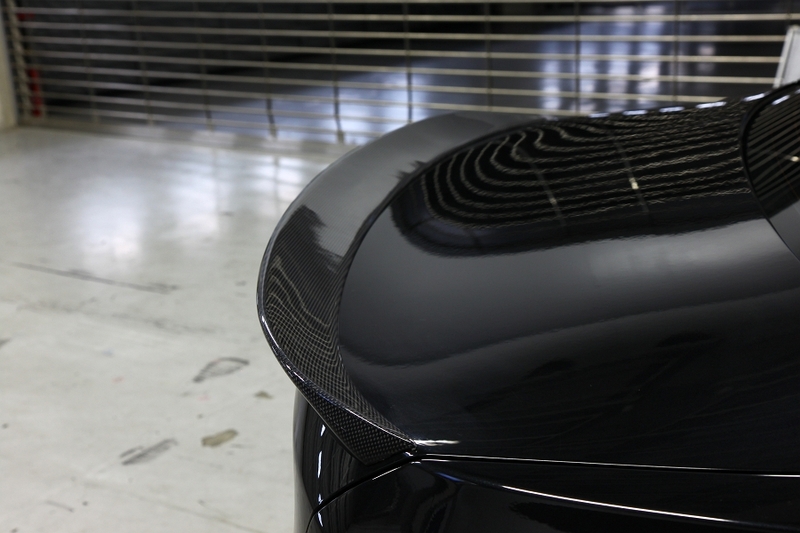 urethane construction. 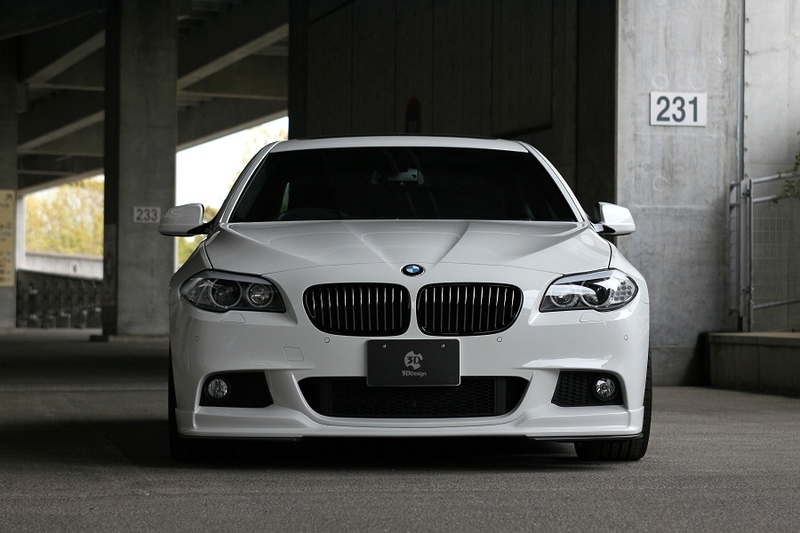 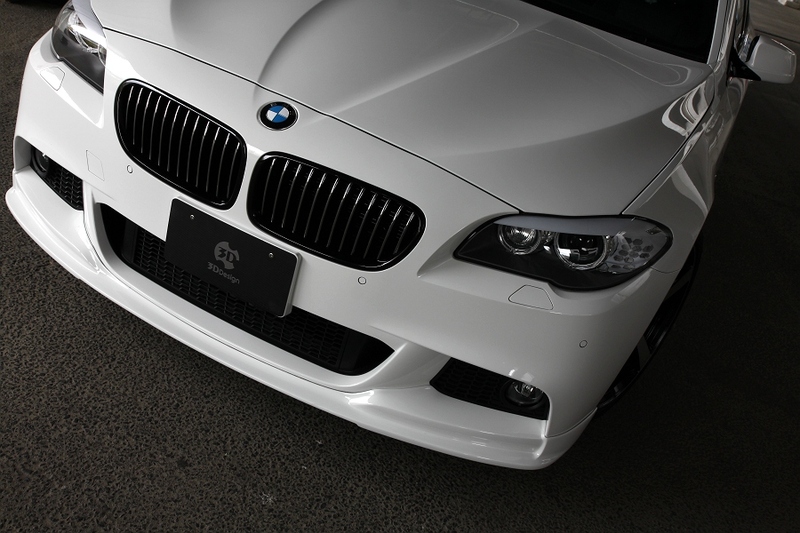 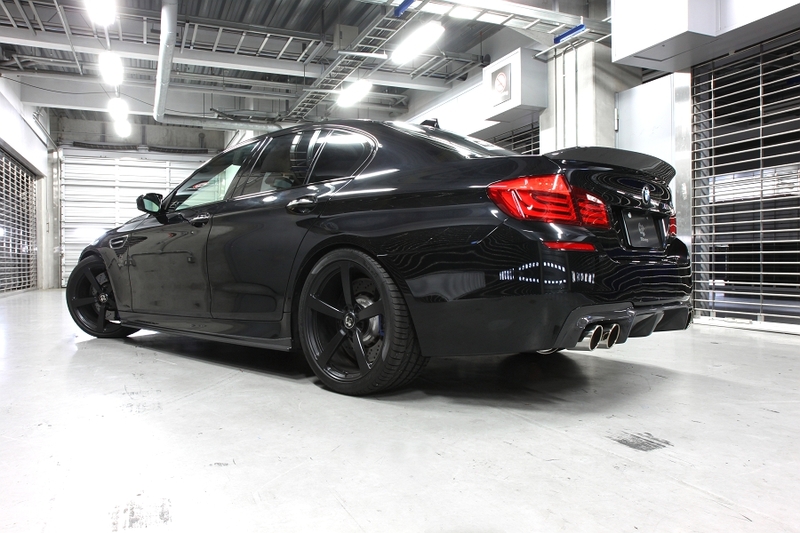 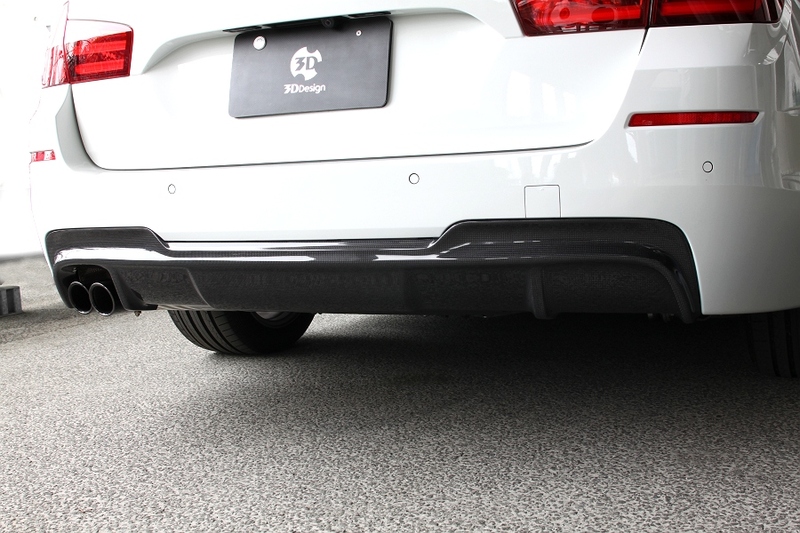 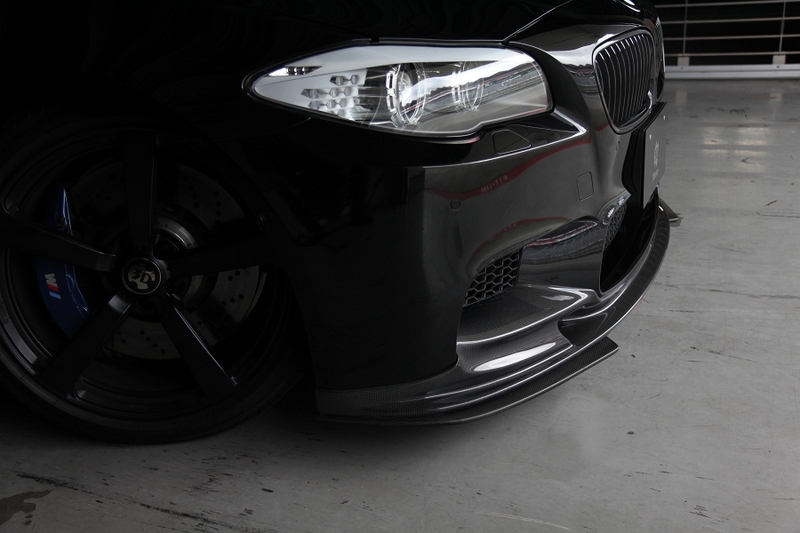 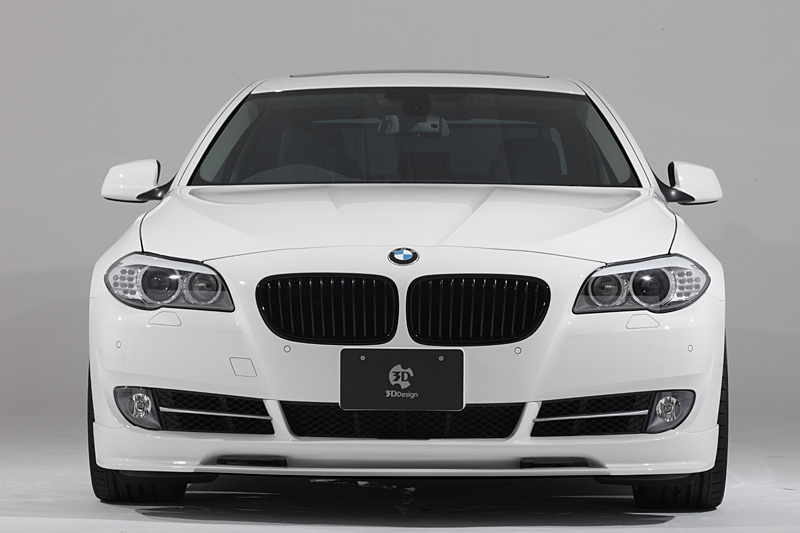 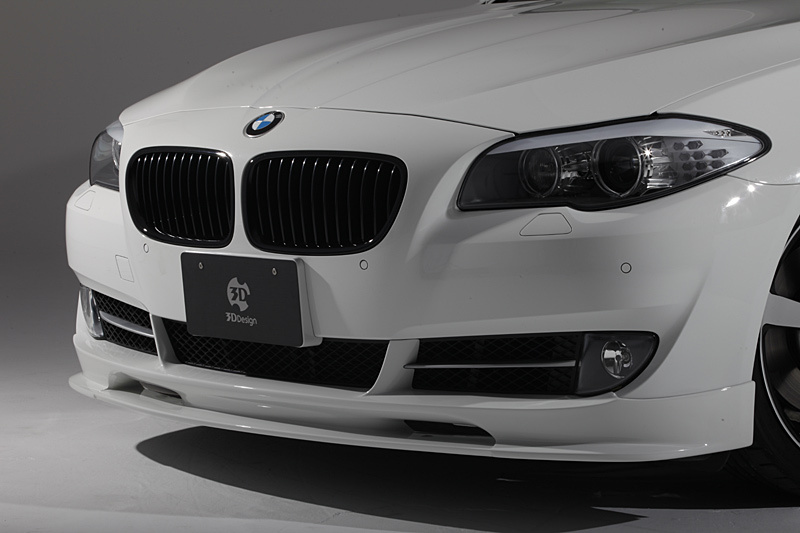 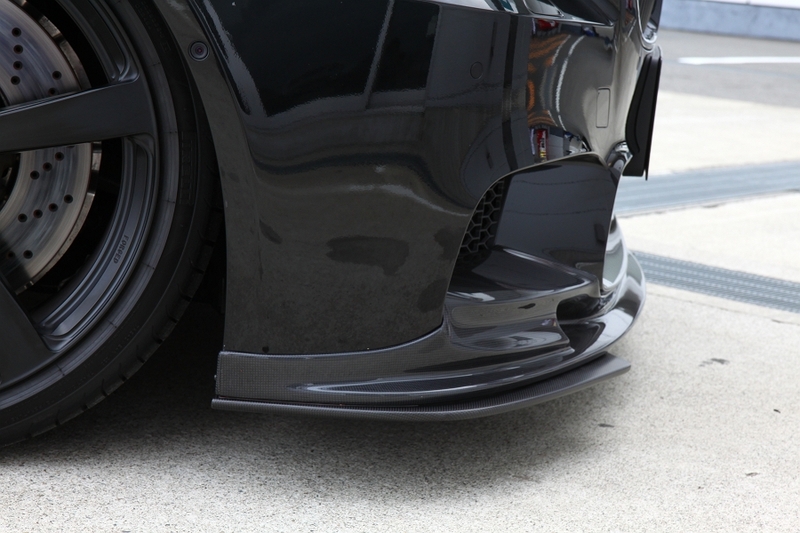 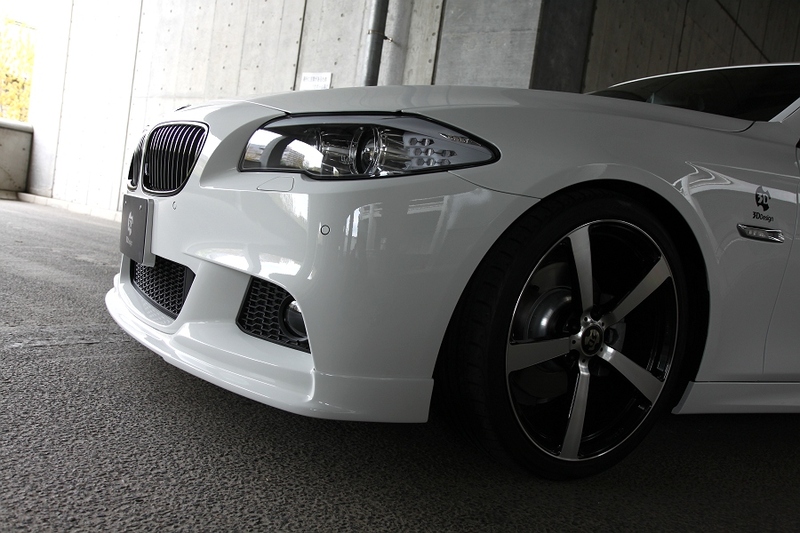 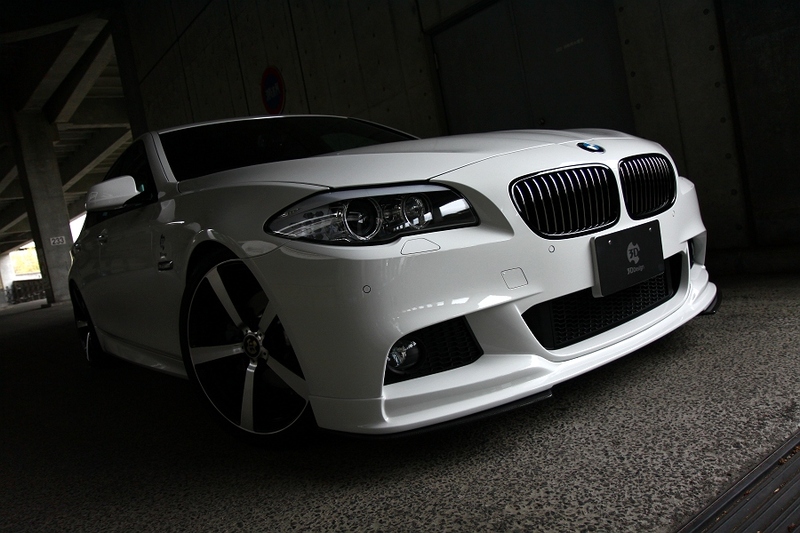 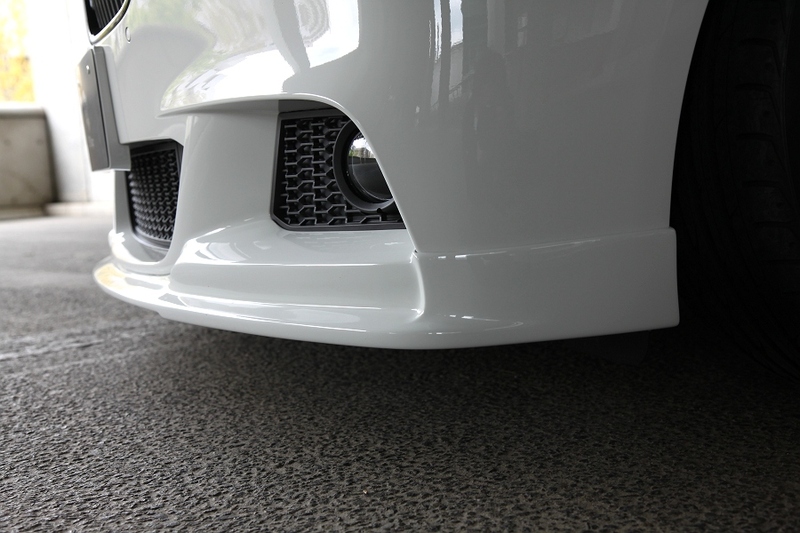 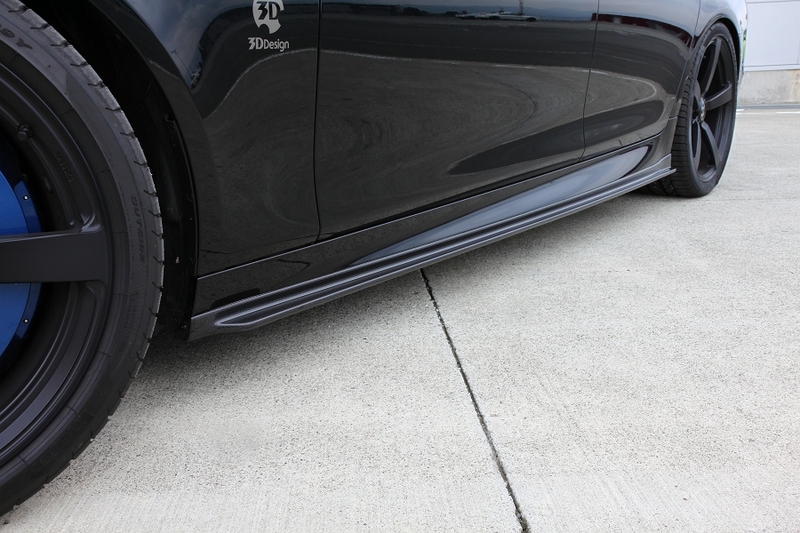 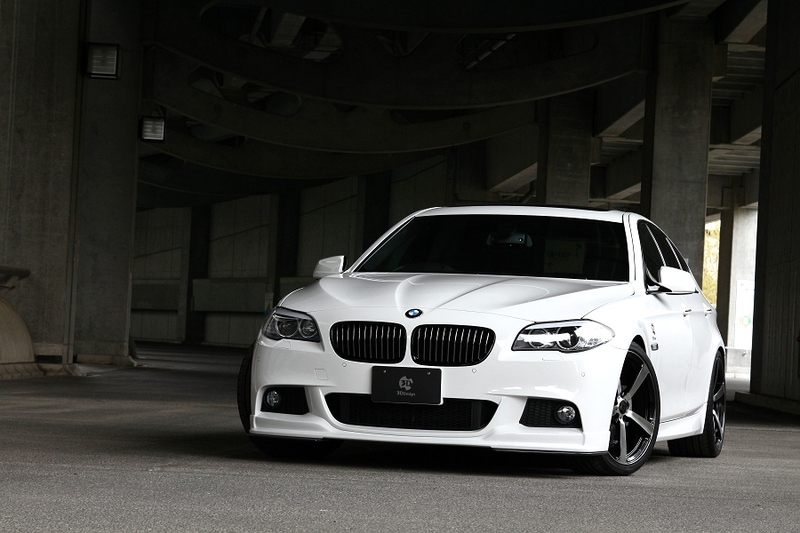 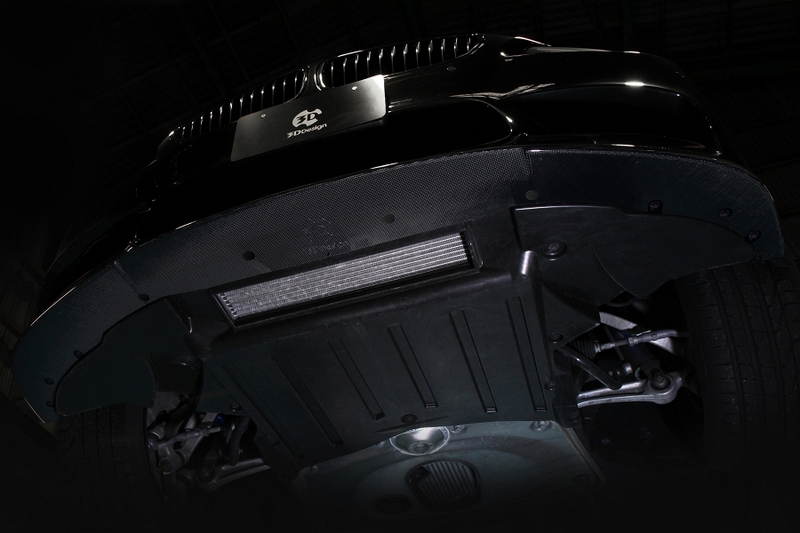 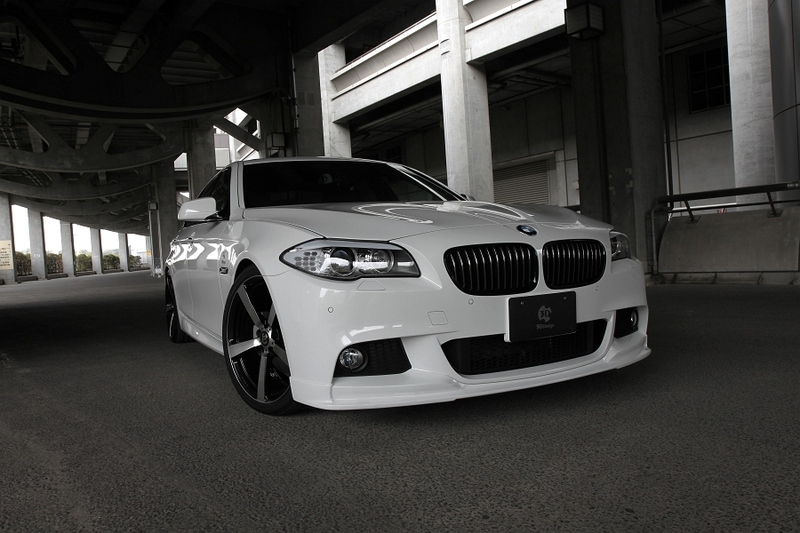 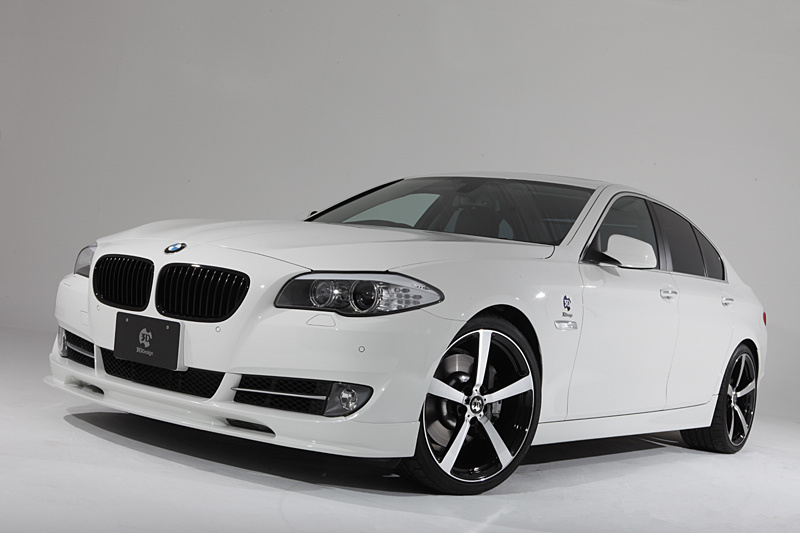 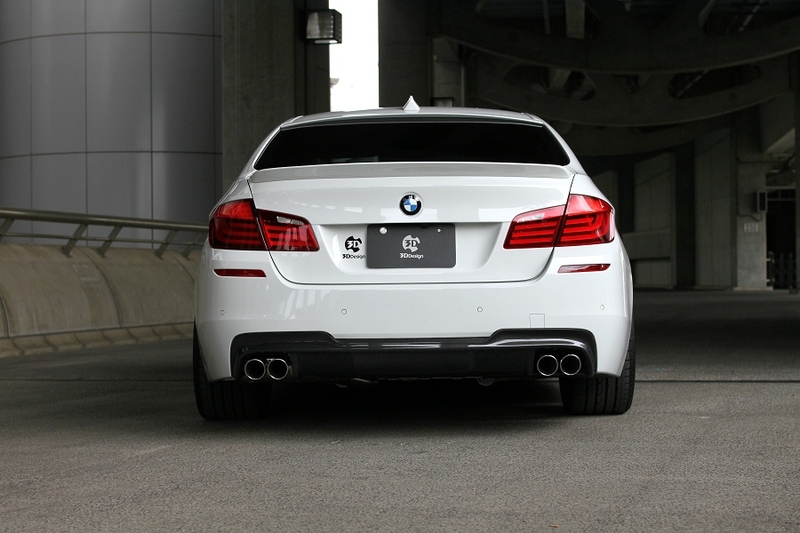 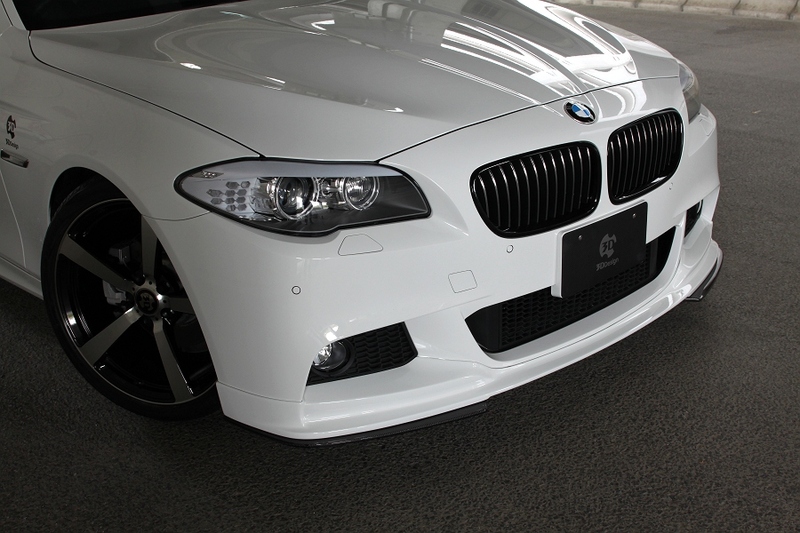 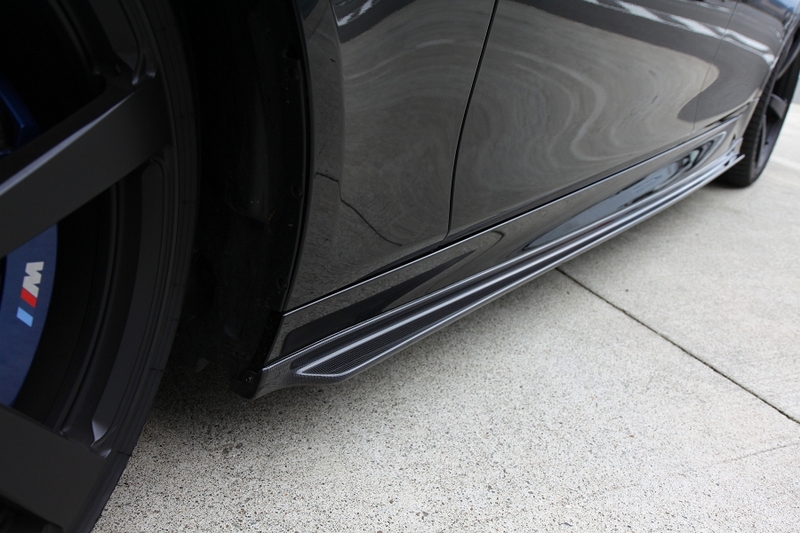 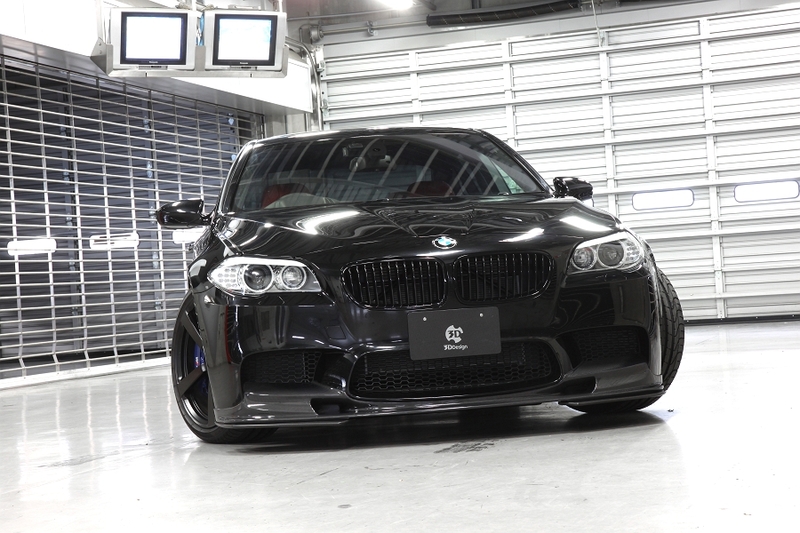 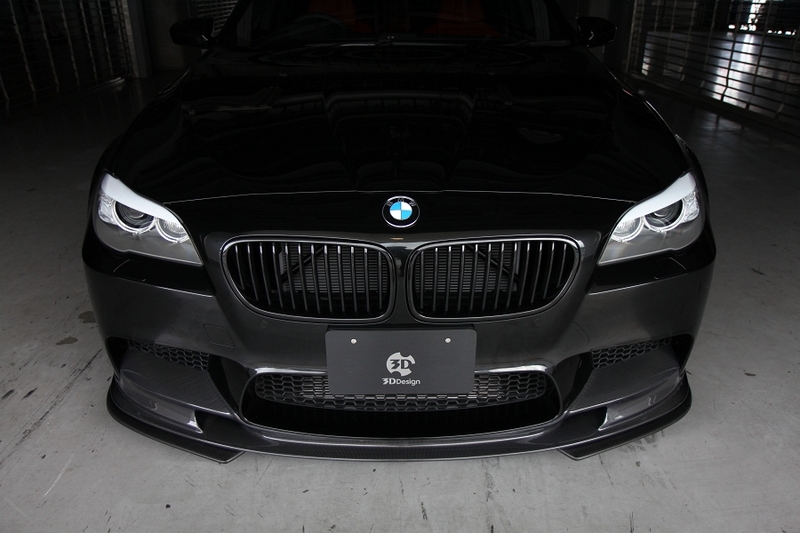 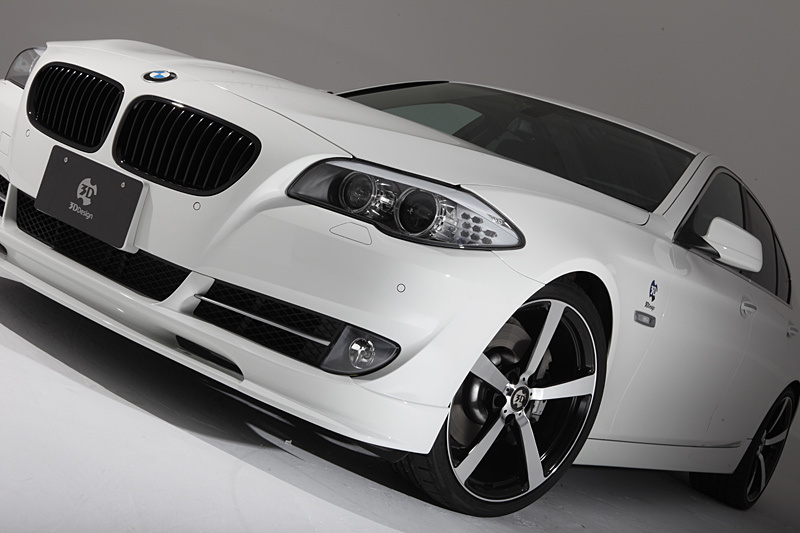 The front lip spoiler attaches to M-Sport front bumper. 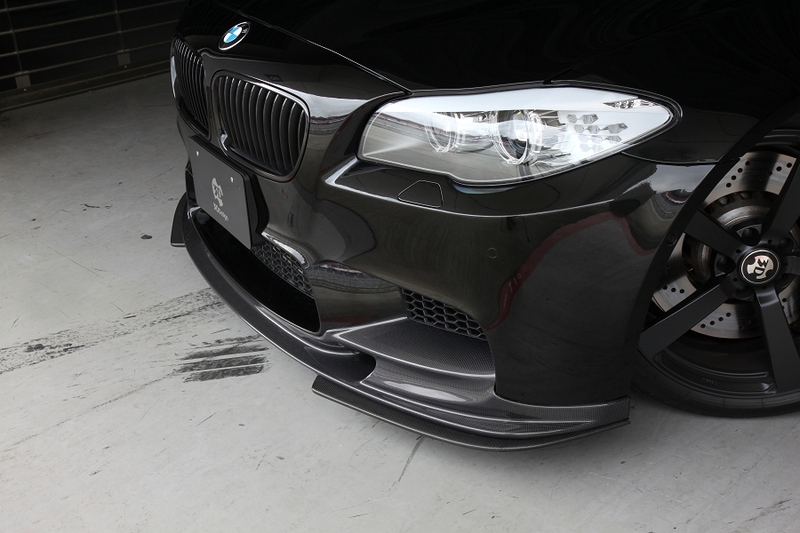 For add-on to Front Lip Spoiler. 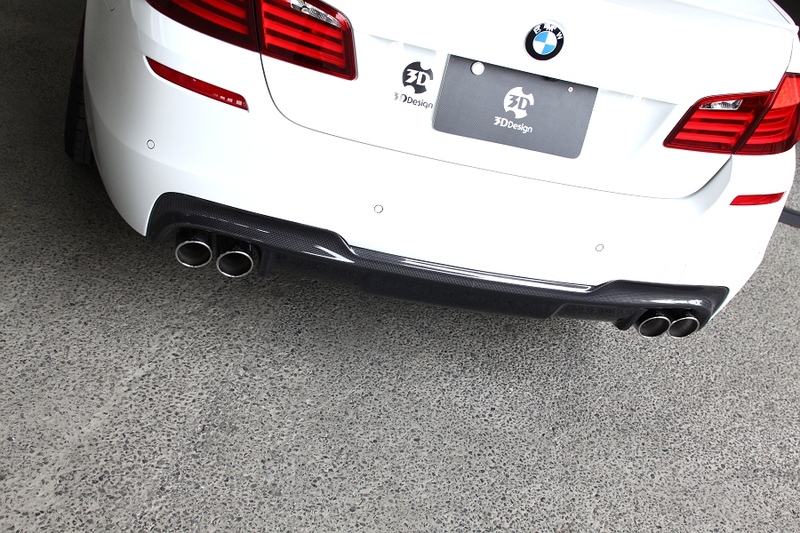 Hands-fee tailgate opening function can not be worked with the Diffuser. 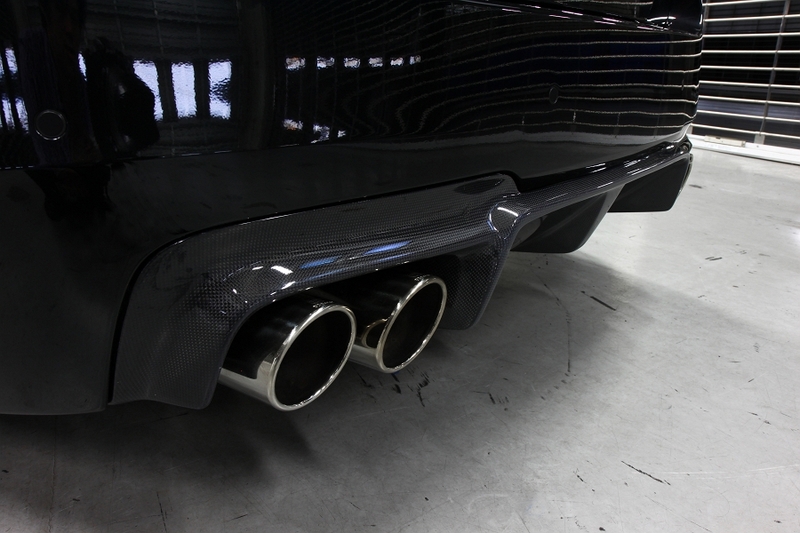 Carbon Fiber construction for use with 2-tip exhausts. 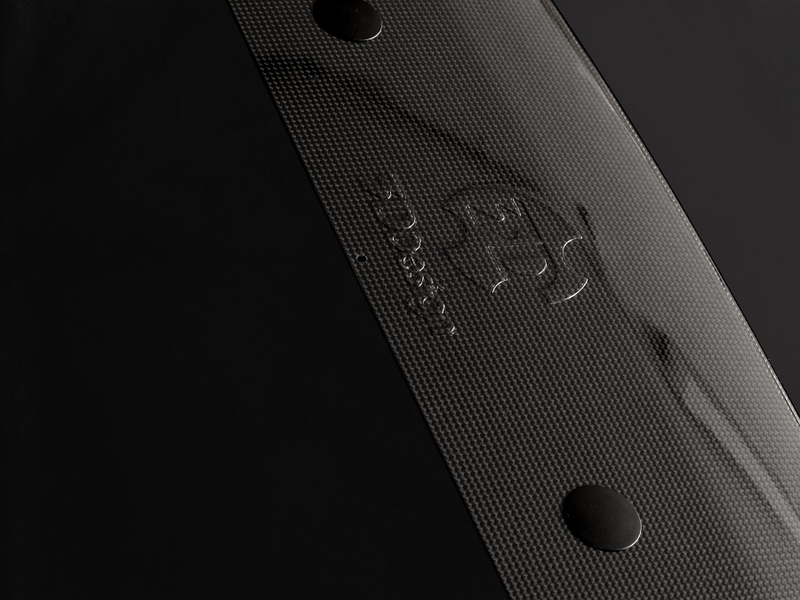 * you can see detail next. 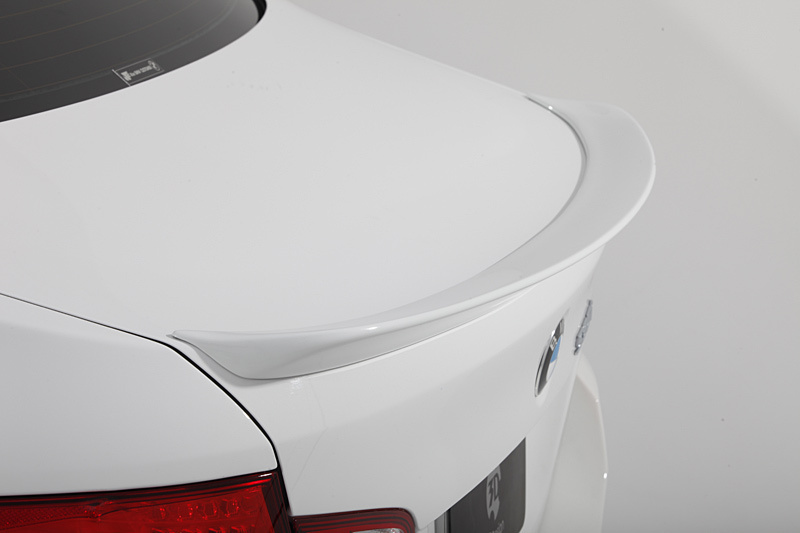 Spoiler attached to the rear trunk on the coupe model. 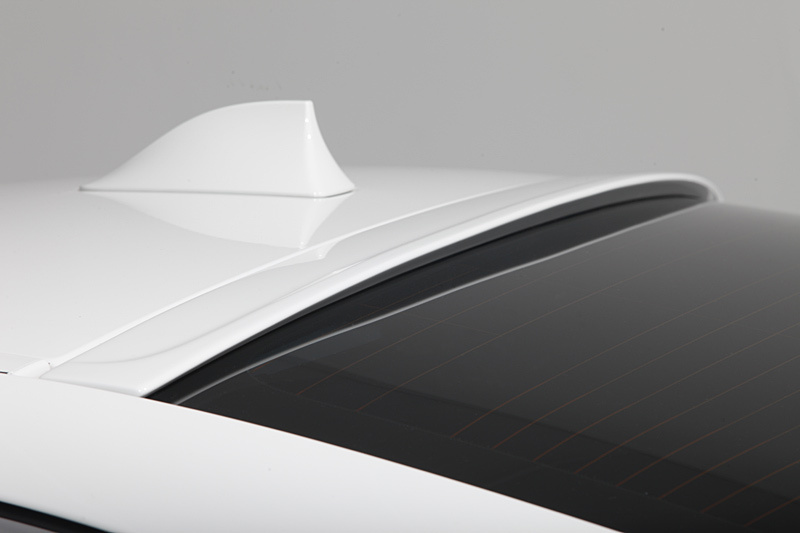 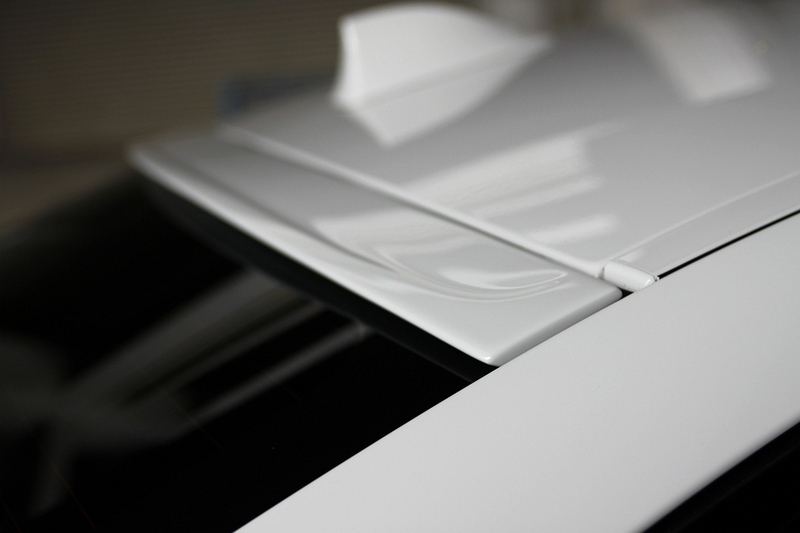 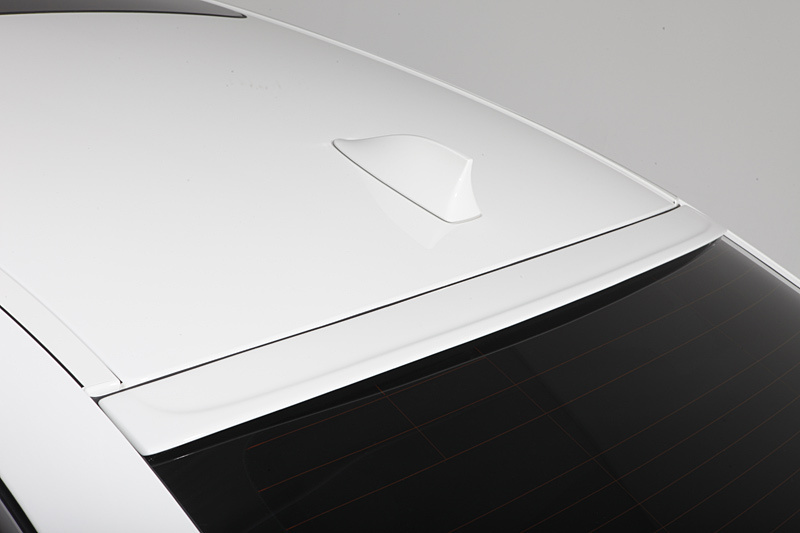 Rear Spoiler for attachment to the top of the rear widow.